Julieta & Victor are getting married! 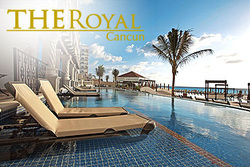 We have arranged a special group discount for our guests through Heather Allison that includes; your airfare, accommodations, all meals and drinks, and transfers to and from the Cancun airport. 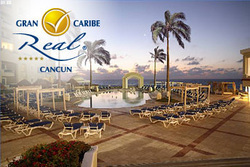 Adults Only, All-Suite, All-Inclusive resort, suites have unobstructed ocean views (most are oceanfront). · Gourmet dining in a selection of more than 12 restaurants and lounges.